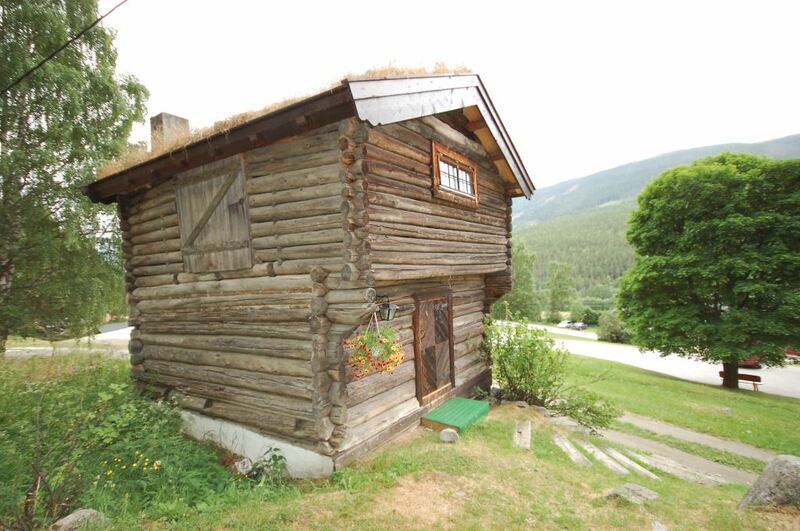 One of our huts is called “Skinnbue” and is a converted old stable with 3 storeys that houses 6 people. There is a mini kitchen, fireplace, a separate room with a toilet and a basin, and a separate room for the shower. We also have huts of a simpler standard, four beds, a hot plate and a fridge, which are 30 meters from the shower / toilet.